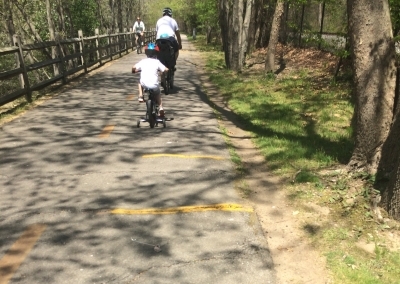 The bikeway is a recreational trail as well as alternative transportation facility which connects New England's 2nd and 3rd largest cities: Providence, RI to Worcester, MA. 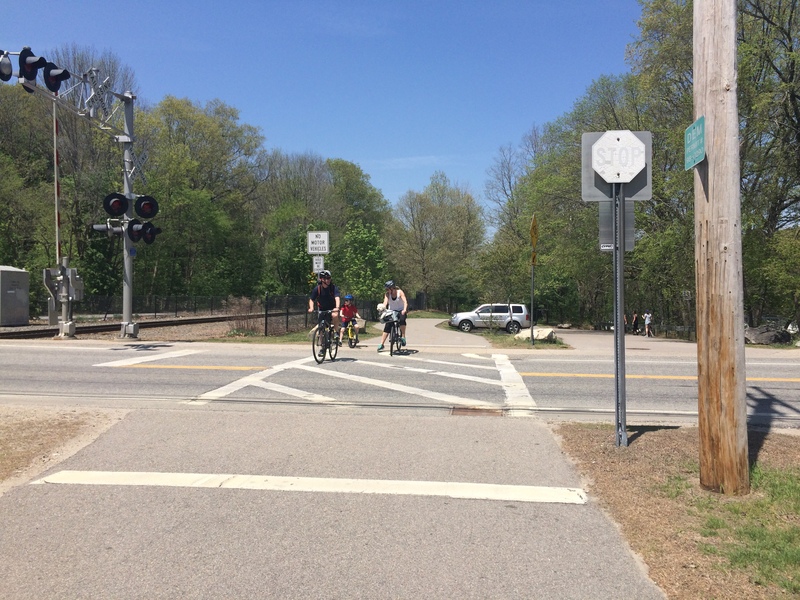 Location: Providence, RI to Worcester, MA, Railtrail/canalway joins Providence, RI, to Worcester, MA. 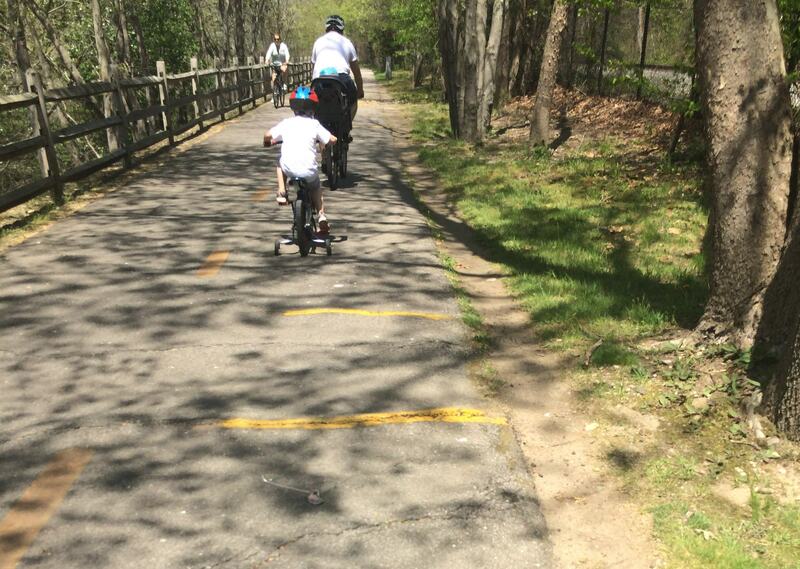 The bikeway is a recreational trail as well as alternative transportation facility which connects New England's 2nd and 3rd largest cities: Providence, RI to Worcester, MA. This bi-state facility connects 15 "Preserve America" municipalities along the Blackstone River, an American Heritage River. 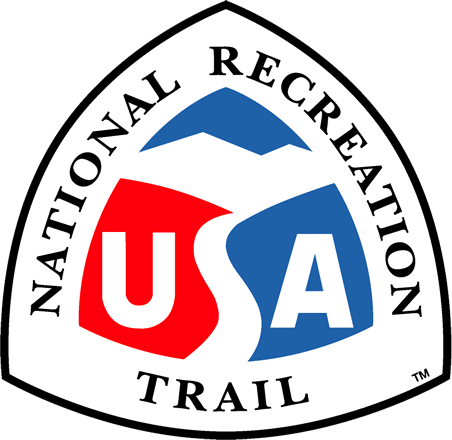 It is also the center of the National Park Service's "John H. Chafee Blackstone River Valley National Heritage Corridor." Although portions of the Bikeway are still under design and construction, we are seeking NRT designation of the completed nine miles. We feel the designation will go a long way in helping move the project to final completion. RI Dept. of Environmantal Mang. I enjoy biking this trail as it's paved and fairly level. Lots of pretty water scenery. I've even thought of bringing my roller skates!